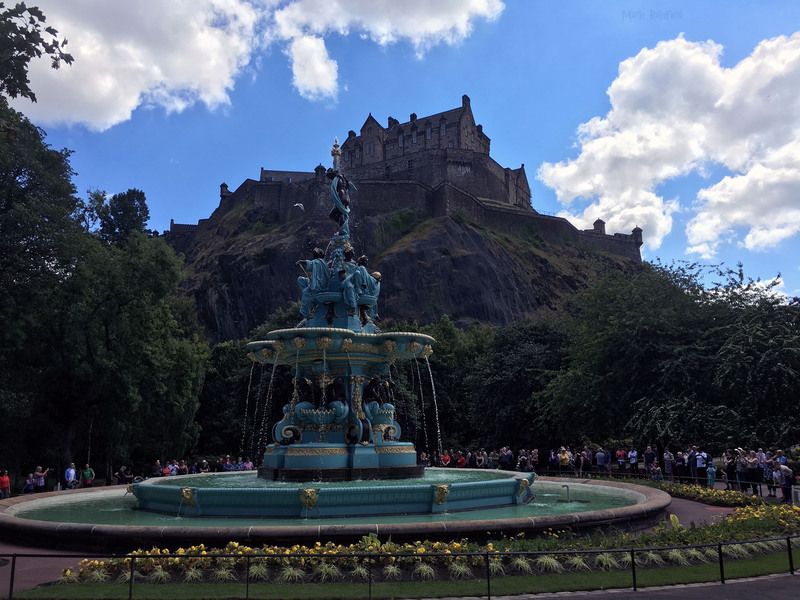 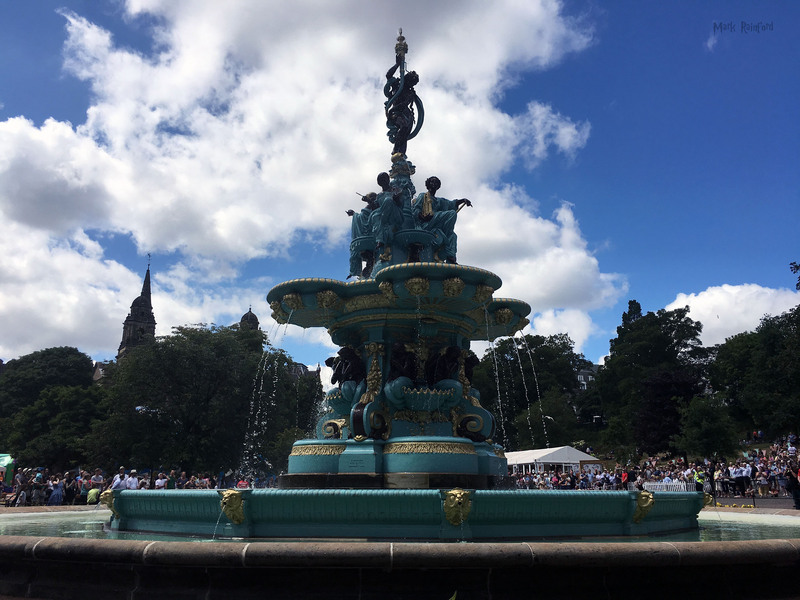 This entry was posted in History, Panoramic, Photo and tagged Edinburgh castle, Nor' Loch, Princes Street, Princes Street Gardens, Ross Fountain, st cuthbert's parish church, West Princes Street Gardens on May 20, 2015 by Mark Rainford. 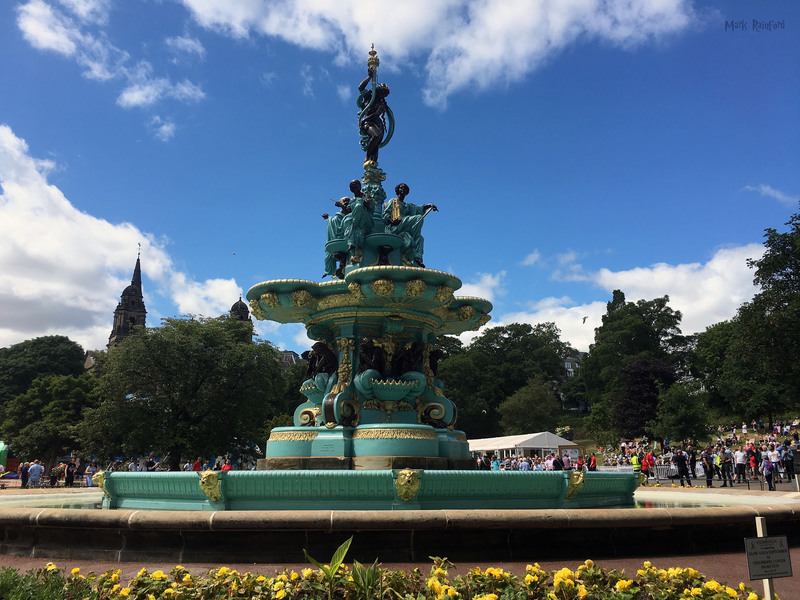 Its been mild recently, so no snow yet! 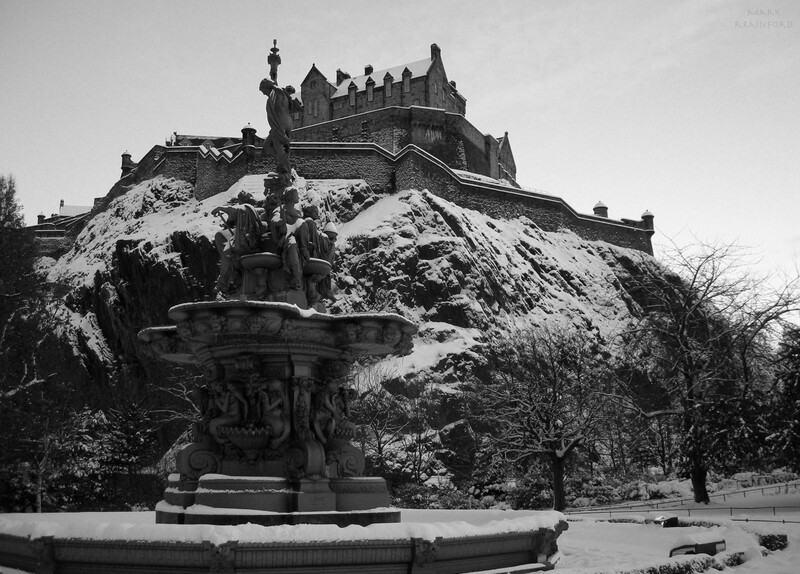 would be nice to get a chance to take decent photos in the snow. 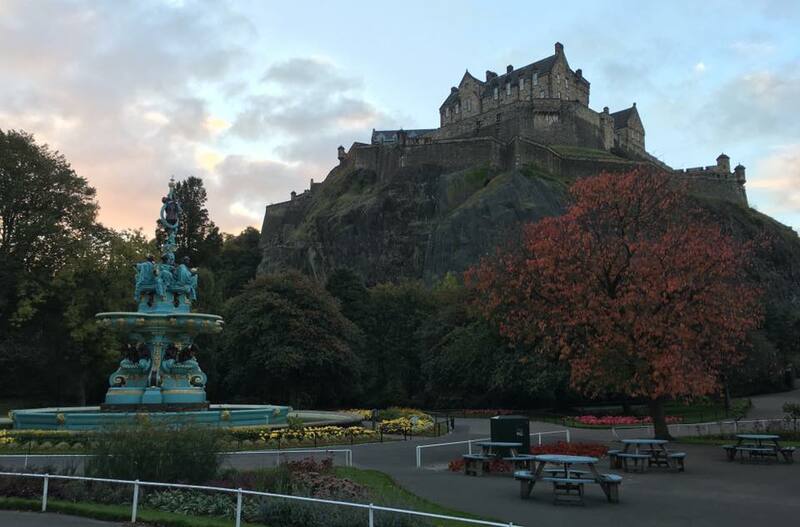 This entry was posted in Photo and tagged Edinburgh castle, Ross Fountain, Snow on December 3, 2014 by Mark Rainford.